Marinaside Resort at 193 Aquarius Mews Boulevard was developed by Concord Pacific. Steps to seawall, Yaletown''s restaurants and shopping, Urban Fare, new RAV line, and minutes to Downtown. The complex facilities include 24-hr concierge services, 70'' indoor swimming pool, full spa, steam room, gym, multipurpose room, library, board room and gated play area. Some units feature views of False Creek and the City. 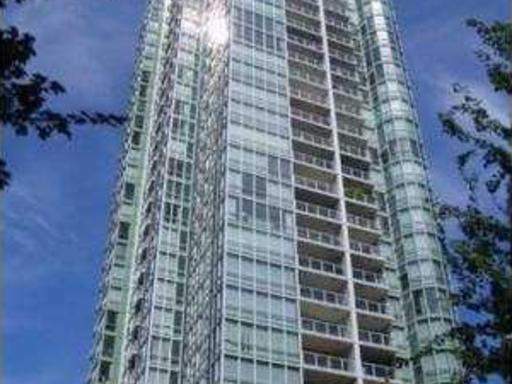 There are 369 units with 195 condo units and 8 townhouse units at 193 Aquarius, 141 condo units and 14 townhouse units at 1077 and 1099 Marinaside, 4 townhouse units at 128 and 168 Boathouse and 7 commercial units.